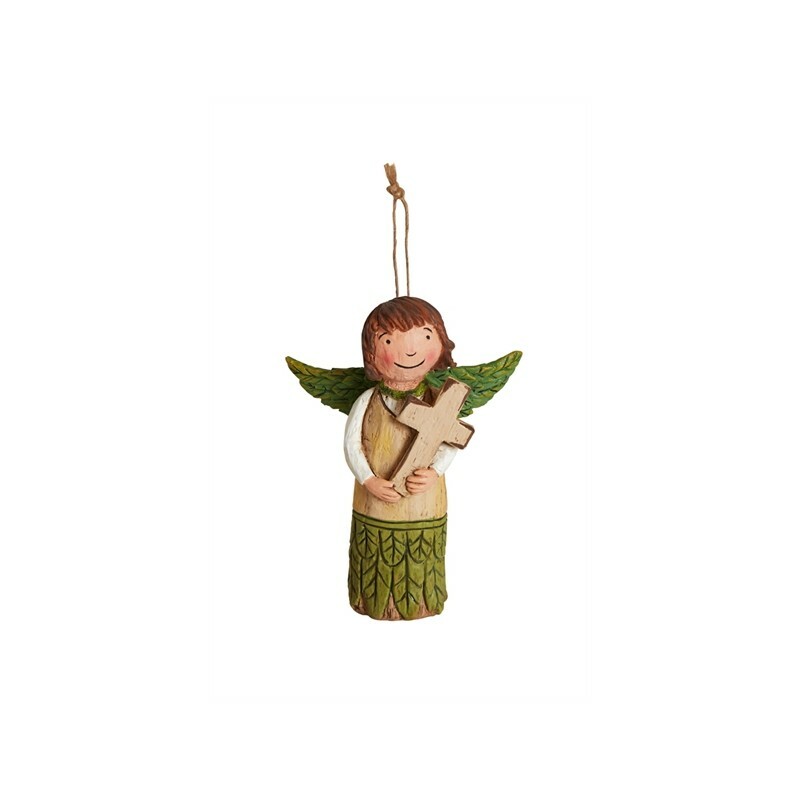 This beautiful angel ornament is carefully modeled after its hand-carved original created by artist Laura Benge and offers a fresh take on traditional ornaments. 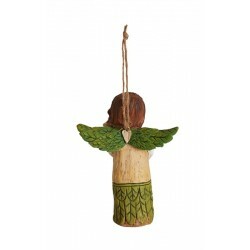 Made of resin and hand-painted, this angel is designed to hang or stand on its own. 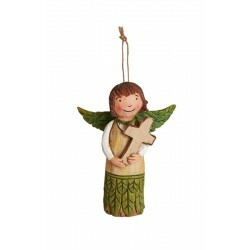 It will make an unforgettable gift and be a special reminder of encouragement, gratitude, and kindness.